Have you ever wondered how to use a pumice stone? Well, this article is for you. 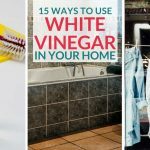 From removing calluses and dry skin on feet to removing pills from your favorite sweater, cleaning your toilet bowl and more. Sit back and prepare to be amazed at all the clever ways to use a pumice stone. A pumice stone is lava rock and is a wonderful multi-purpose tool to have on hand. 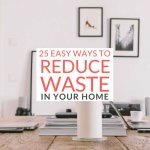 It can be used in a variety of ways throughout your home. Note: I don’t recommend using pedicure stones, I find they don’t work near as well. You’ll get the best pumice stone in the cleaning section at the store as it is more porous and does a generally better job. 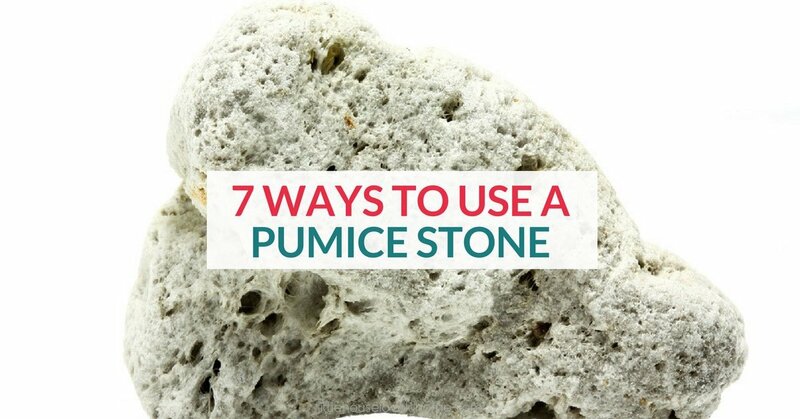 Today I am going to share some cool pumice stone uses around the home. If your favorite sweater has some pills building up, take your pumice stone and run it along the sweater and it will remove them. After you rub the stone across sweater grab a lint roller and run it along your sweater to remove the pilling that you just removed. If you buy a cheap pumice stone it might flake as you rub along your sweater. If you have body hair you don’t like, you can use a pumice stone to remove hair. Soak your pumice stone in warm water for around 5 minutes. Then lather your skin with soap, and rub the pumice stone on the skin in a circular motion for 1-2 minutes. Be gentle or it can irritate your skin. Rinse the soap off and dry skin. If the hair is all gone then lather up with lotion, or repeat the pumice stone steps if you missed some hairs. Take a new pumice stone and add about 30 drops of your favorite essential oil or create a blend. Drop onto the stone and then put a plate underneath and sit on a counter. Because it is so porous it will allow the oils to diffuse in the air and freshen your home. Great for bathrooms or smaller rooms in your home. If your toilet has that unsightly yellow ring, grab your stone, it will tackle the mess. Wet your pumice stone and gently rub the stone in a circular motion where the ring is in the toilet. Wet your stone first or it will scratch the toilet. Who knew you could use a pumice stone for cleaning the oven?! Yup, you can. Wet your pumice stone and use this to scrape away any stuck on food that has dripped from meals you have cooked. This is a great alternative to using harsh cleaners that choke you up. 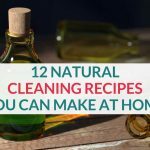 Also, check out these natural cleaning recipes for more ideas. Distressed jeans are so popular right now, and you can use pumice stone to distress your own jeans. Find the area you want to rough it up and use a pumice stone to rub along the jeans to tear up and distress jeans. You can find video tutorials online that will walk you through step by step on this. Have pet hair on your carpet or furniture, you can use a stone to get rid of it. Watch this video and it will show you first hand how easy and effective this method is. Calcium Carbonate is the white and flaky build up you’ll see at the waterline of your pool. If your pool is of tile or concrete construction, you can use a pumice stone to descale. Don’t use this method if your pool has a rubber membrane or is of plastic construction. Corns are painful skin build-ups caused by uneven pressure on your feet. It is possible to treat corns with a pumice stone by first soaking your foot in as warm a foot bath as you can handle for around ten minutes, then sand the corn down with a dry pumice stone. This method may take several treatments to fully remove the corn. If you’re anything like me, painting results in as much paint on your hands and arms as the surface you were painting. To avoid using the usual petrochemical cleaners, soak your hands and arms in warm water and then rub a pumice stone over the paint covered areas. If you have a smelly food, like salmon or kimchi, in your fridge, try placing a dry pumice stone on the same shelf. The pumice stone should neutralize the smell enough to let you enjoy the flavors of the other foods you keep in the fridge. Pumice stones can give a great DIY manicure. Dampen your pumice stone and hands with warm water, then work your way gently around the nail bed. Keep both your hands and the pumice stone wet, and make sure you moisturize afterwards! As you can see there are so many uses for pumice stone. If you are wondering where to buy a pumice stone, you can pick one up in the cleaning section at the store or buy one online.